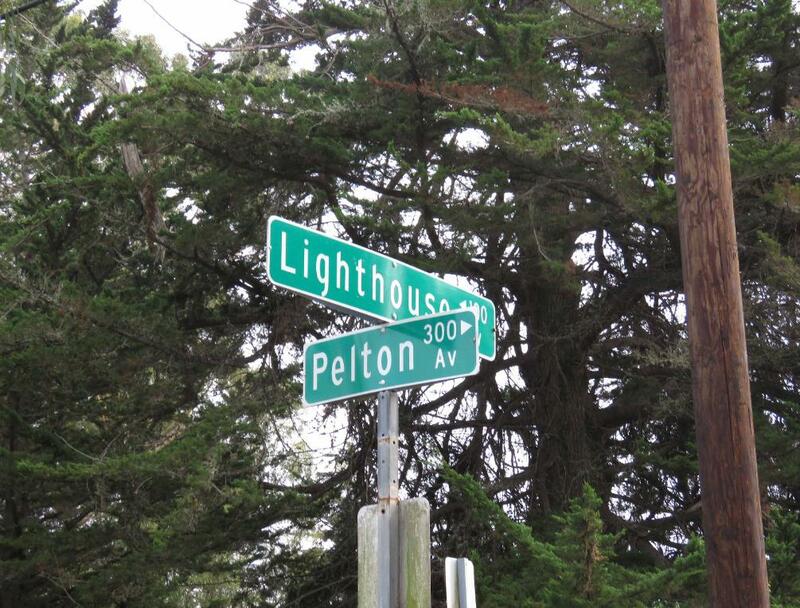 junction of Pelton Ave. & W. Cliff Dr., Santa Cruz, CA. Phone: 831-335-6318.
the north side of the field in this park. We parked our car on Lighthouse Ave near the junction of Pelton Ave and Lighthouse Ave.
We walked on this short trail from Pelton Ave into the park. 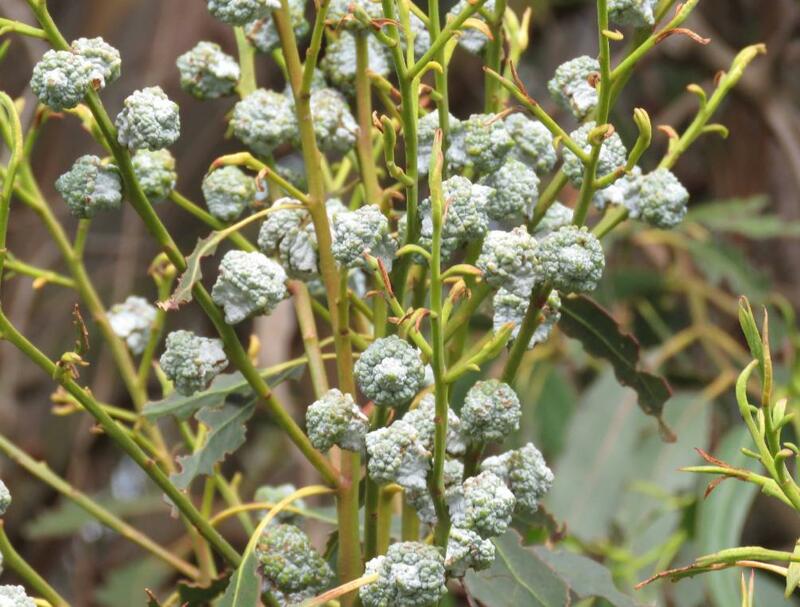 Many flower buds on eucalyptus trees. 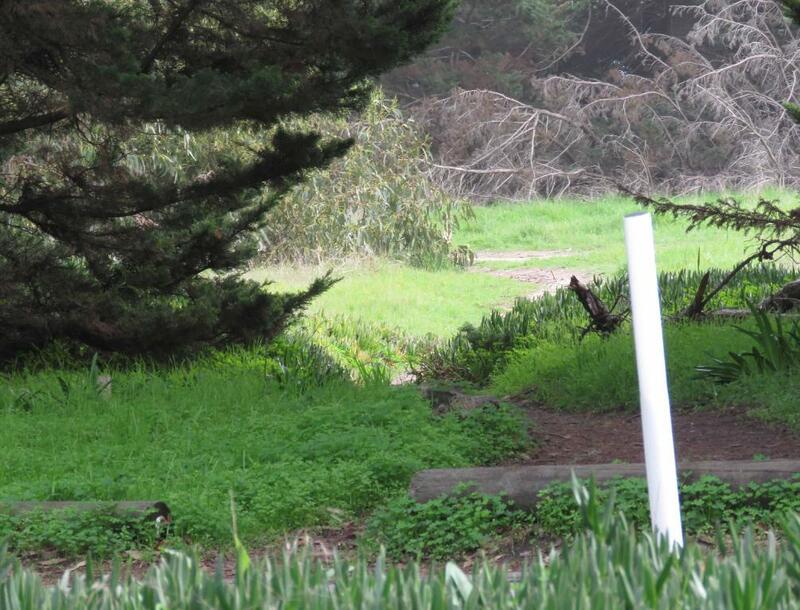 Monarch Grove Sanctuary located at 250 Ridge Rd, Pacific Grove, California 93950. 95060. 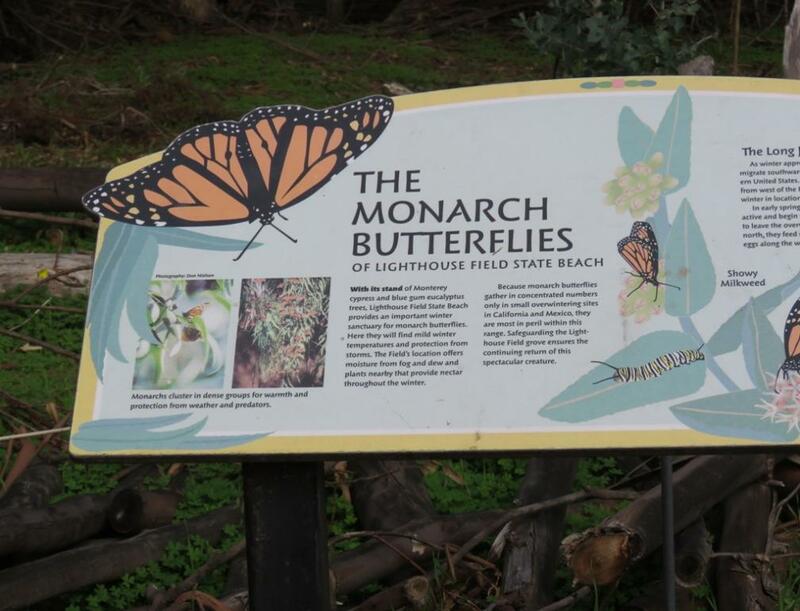 The park’s Monarch Grove provides a winter home for over 100,000 monarchs each winter. south of the Hearst San Simeon State Historical Monument Visitor Center. 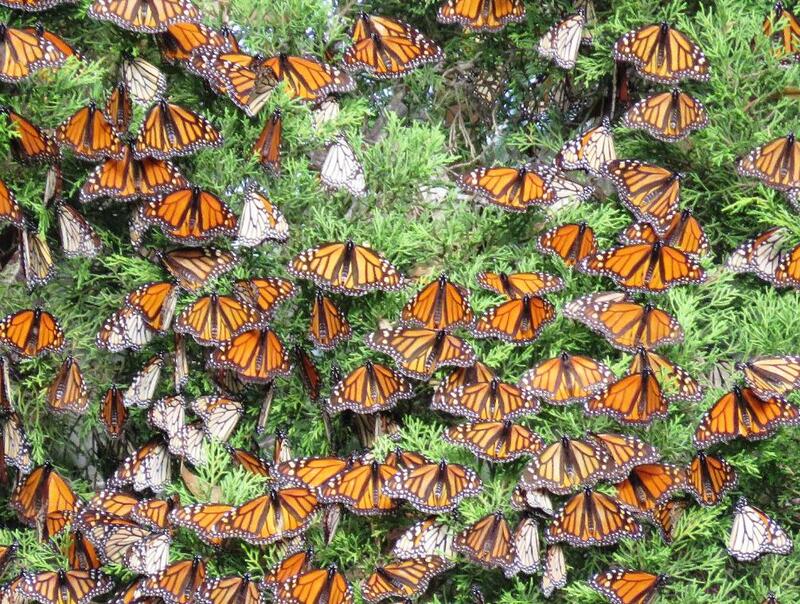 California, with close to 100,000 Monarchs in good years. dry land. It was amazing to be so close to the surfing action while also feeling so utterly safe and at ease. absolutely beautiful, just stand at the top of the cliffs and take it all in. 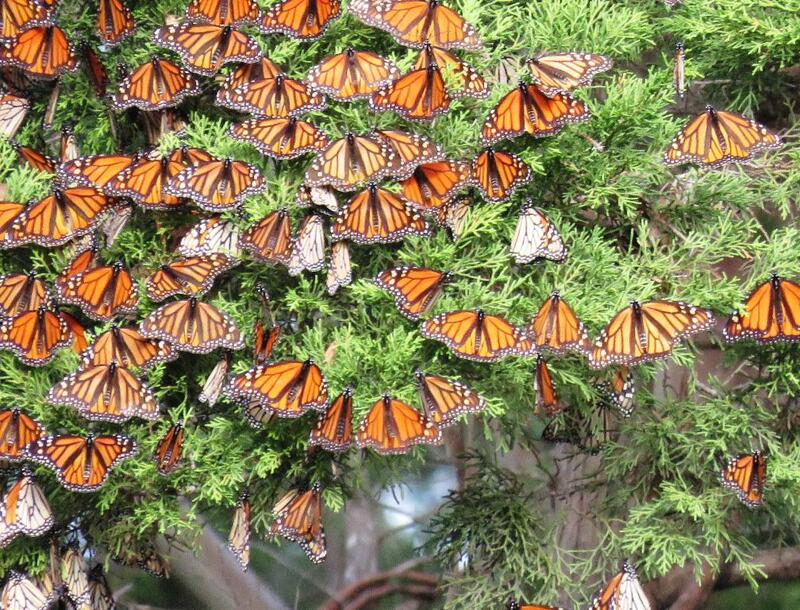 thousands of Monarch butterflies are located. 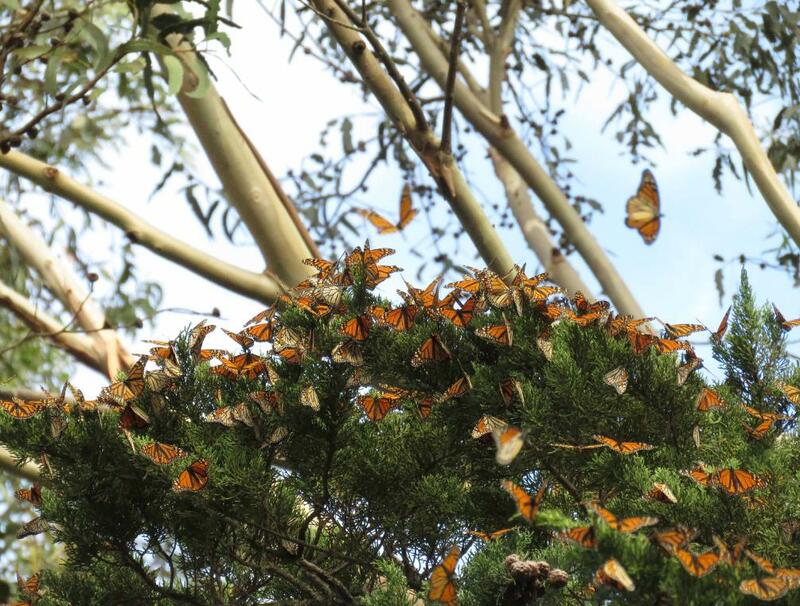 Many Monarch butterflies are fling among those trees. a remarkable 3,000-mile journey from the northern U.S. and Canada to their ancestral wintering roosting sites. 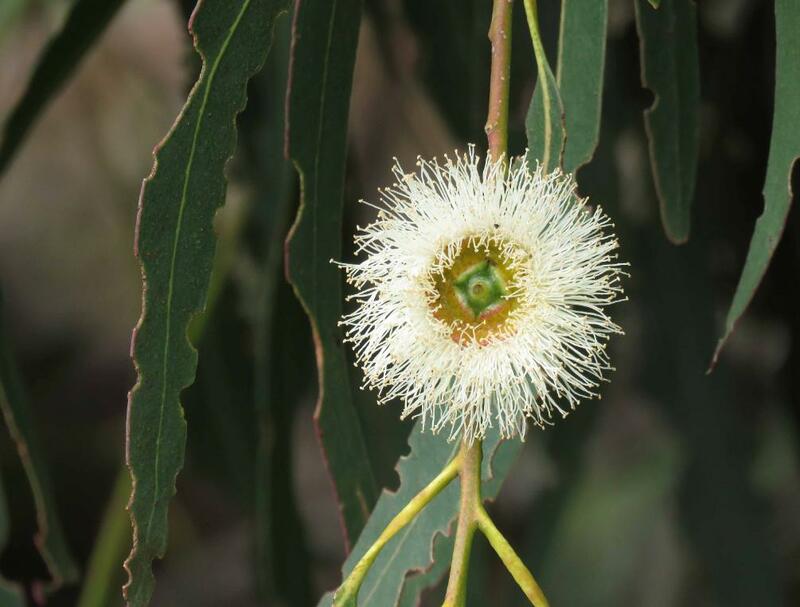 avoid freezing temperature. 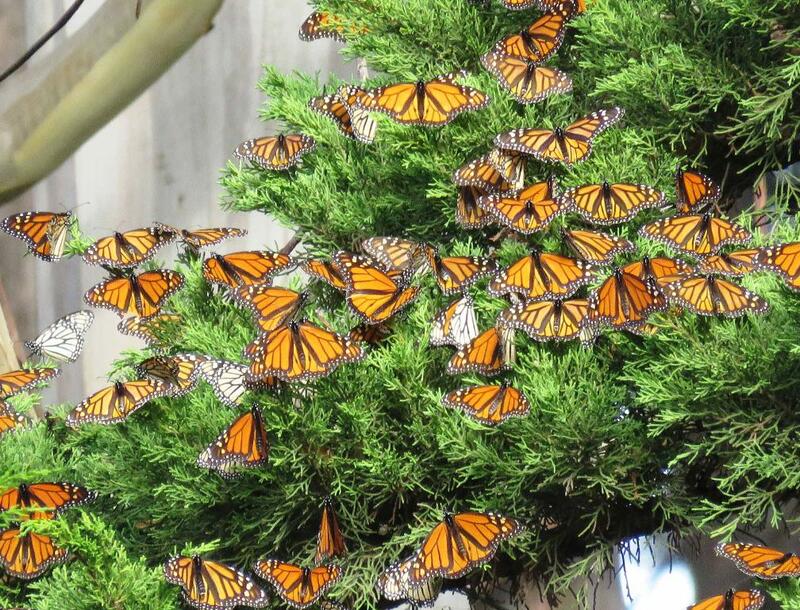 Monarch butterflies cannot endure freezing temperature. 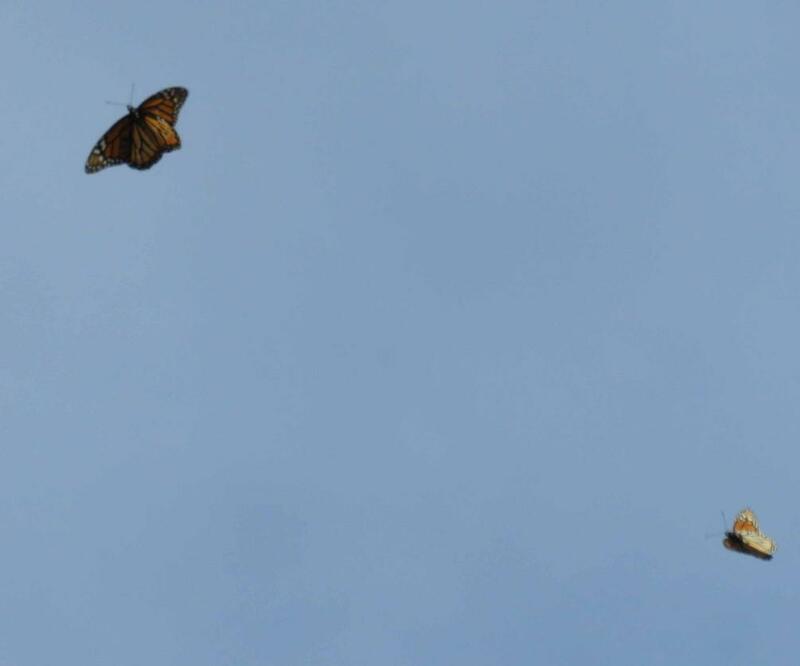 Monarchs east of the Rocky Mountains spend the winters in high mountains in central Mexico. 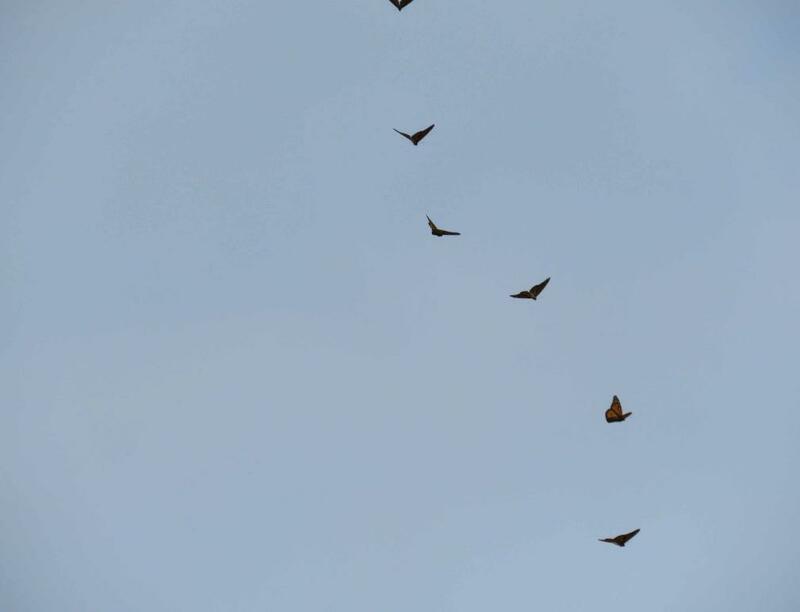 Monarchs west of the Rockies migrate to their wintering locations on the California central coast. 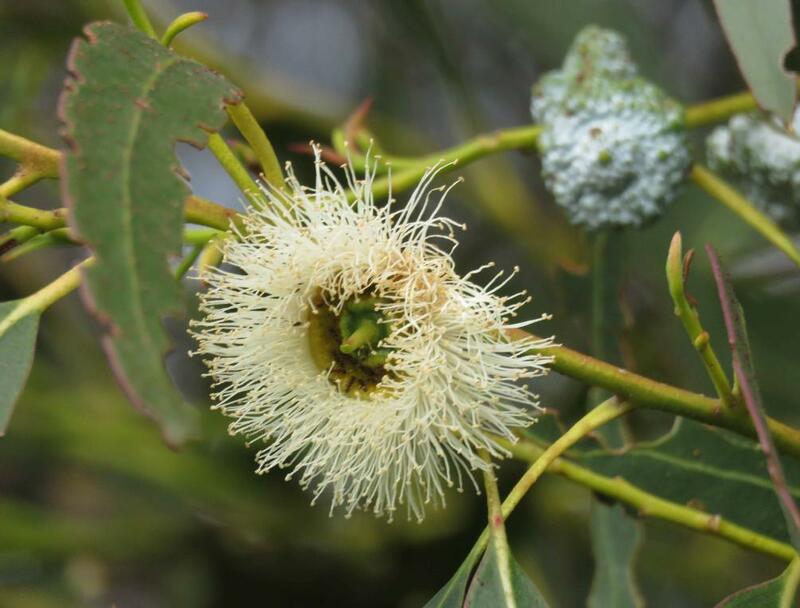 butterflies finds their breeding ground or wintering ground anew each year is still an enigma.